The Emporium was the last shop to open in The Corn Exchange. It is run by Lindsey Jones, who was born in Crickhowell but moved away. She wanted to move back to be with family and The Corn Exchange gave her the opportunity. 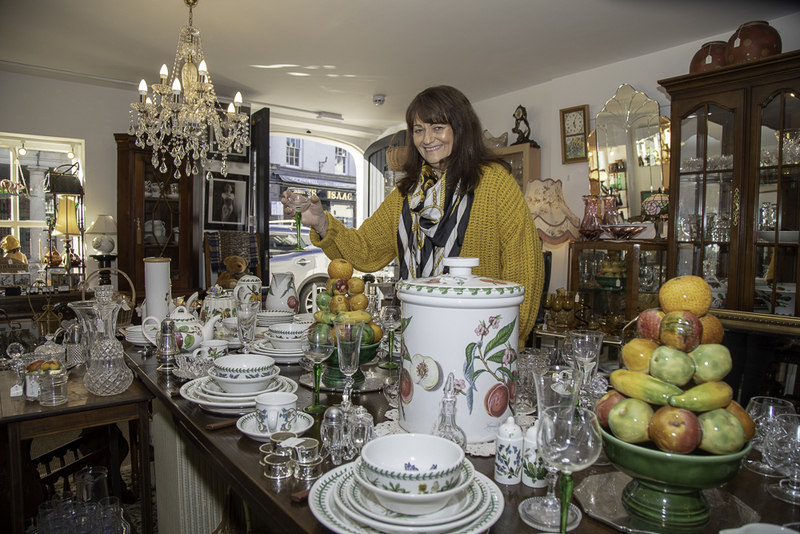 Lindsey sells an eclectic mix of vintage, antique and collectable goods. The Emporium’s stock is always changing and no visit to Crickhowell is complete without a browse. You can find out more about Lindsey’s shop on her Facebook Page.